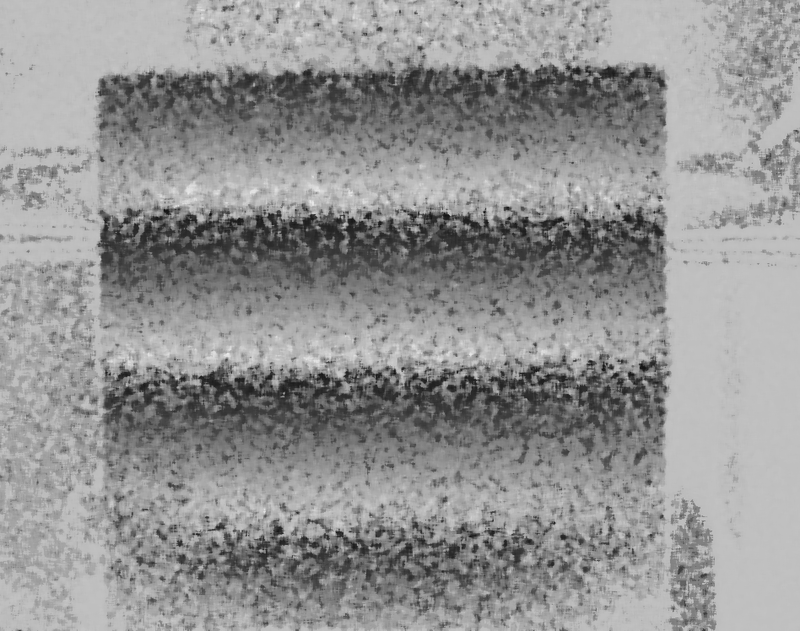 A picture of an objective speckle pattern. Interference fringes shows in plane displacement. Our company team members have long experience in selected optics topics, in particular non imaging optic (applied in many solar concentrating technologies) and laser interferometry techniques such as ESPI and Holography. 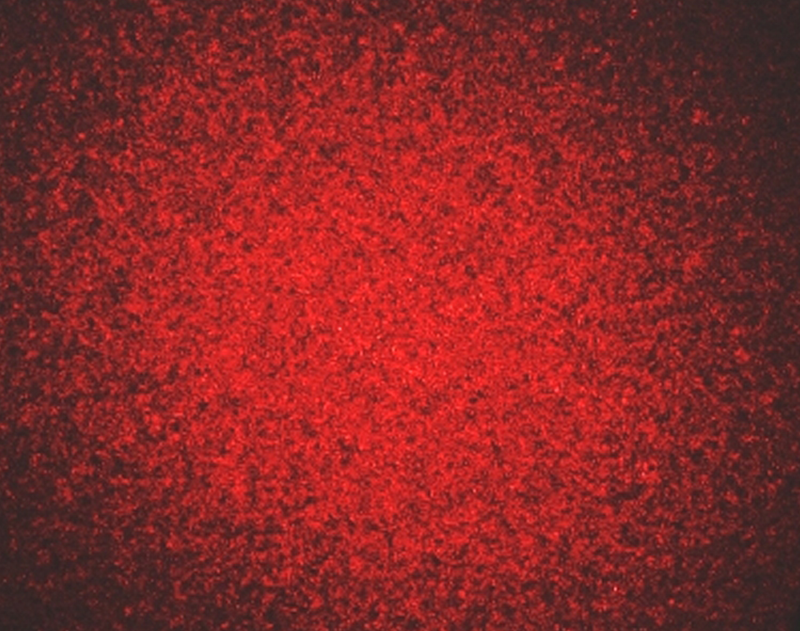 Electronic speckle pattern interferometry (ESPI), is a technique which uses laser light, together with video detection, recording and processing to visualize static and dynamic displacements of components with optically rough surfaces. The visualization is in the form of fringes on the image where each fringe normally represents a displacement of half a wavelength of the light used (i.e. quarter of a micrometer or so). ESPI can be used for stress and strain measurement, vibration mode analysis and nondestructive testing.